Chesca is cashing in on all the Miami latin vibes with her latest single Azucar. 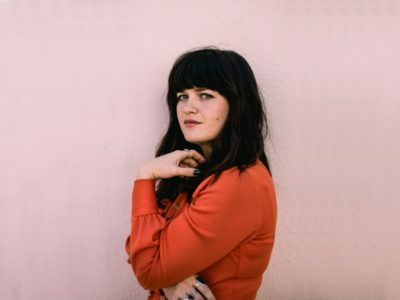 Laura Jean is a fixture in L.A’s local music scene. We love her story! Check out how she grew into the popular artist she is today.